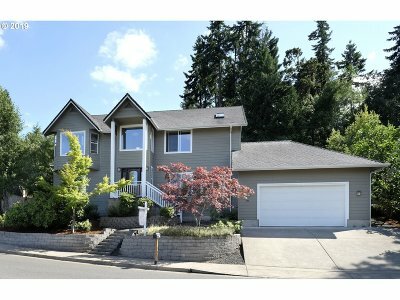 South Eugene contemporary home on over a 1/3 of an acre with amazing unobstructed views of the valley! 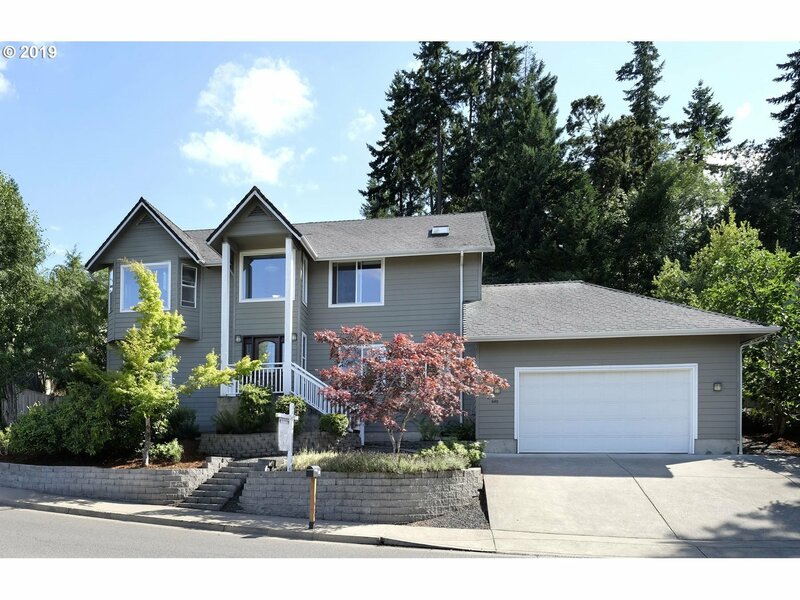 Open floor plan w/ good separation of space, vaulted ceilings, abundant light, 2 gas fireplaces.Large gourmet kitch, w/ gas cook top, new SS fridge, island and pantry. large master bdrm w/ walk in closet accessing a newer large sunny deck and park like yard. separate liv and family room. Large utility and storage room! w/ tons of storage!